With several big artists including Zedd, Armin van Buuren, Hardwell, Alesso, Jack U, Above & Beyond and many others having released their albums the last year, the electronic dance music community is undoubtedly in for a treat with this year’s most awaited album releases. Apart from these big names, a bunch of other upcoming artists have rose to their fame with their albums being released in 2015. Having said that, 2016 already proves to be a yet another year which promises a spectacular elevation in its fan following. Albums from artists viz-a-viz Steve Angello, Calvin Harris, Kygo, DJ Snake, Deadmau5, Jack U are some of the most expected ones this year and they sure seem to be grabbing all the required attention way before the release of the album. With the global fan base of all these artists growing enormously, these albums are certainly set to enthral the crowd, beyond the shadow of a doubt. Ever since one of the most recognized electronic dance music trios Swedish House Mafia disbanded, this man has been rigorously working in his studios on his music and the result is here. His brand new album ‘Wild Youth’ is all set to be released on the January 22 this year and it sure hints the return of the classic music. Not to mention, his single ‘Children of the Wild’ from the forthcoming album was well received and acclaimed by several international artists. This man has risen to the league with his eccentric tropical house music and his album is one that stands out as the most awaited album this year. Post his success the last year with several singles, he is all set to drop his album on the February 12th this year. This Frenchman has sure been in the good books of dropping some heavy beats last year with his Leon On along with Major Lazer and not to mention his Propaganda, a track he released just before the winter vacations which is chalked to be on his forthcoming album, has also been receiving the appraisal. 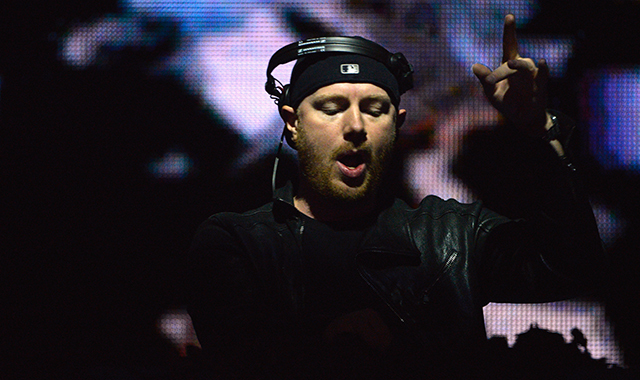 For all Eric Prydz fans, you are in for a treat this year as the Swedish mastermind is all set to release his first ever artist album as Eric Prydz. The duo of Skrillex and Diplo received all the popularity that these guys ever wanted, with their track “Where Are You Now” even being nominated at Grammy’s. This sure ushered in a new era of Justin Bieber. It has been quite evident that Nucleya has had a brilliant 2015, not to mention his back to back headliner performances at various festivals across the country including his electrifying performance at Bacardi Enchanted Valley Carnival. The heavy bass artist has also announced post his show at Enchanted Valley Carnival that he will be dropping a brand new album in the first half of this year. That is something to look out for especially since his first album “Bass Rani” blew our minds off. Harley Edward Streten aka Flume has some good news for his fans. After his premier EP ‘Flume‘, this man is back with his second album due this year and he has also divulged that this album consists of collaborations with several big names and the music is balanced, it will have those energetic thumping music along with the chill ambient music. 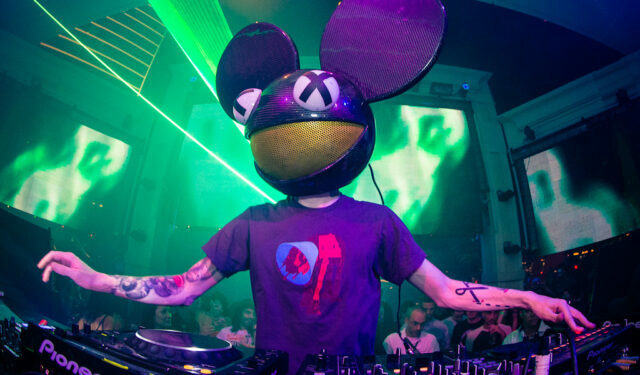 Joel Thomas Zimmerman better known by his stage name Deadmau5, has been in all kinds of news last year. With his usual smears against his fellow artists, his fans have one good thing happening this year. His brand new album is soon to be released and no matter how his outlook towards other artists is, it has always been evident that Joel Thomas Zimmerman never compromises on his music. Shortly following the release of his single with Zaeden called “Yesterday”, Borgeous has announced that he will be releasing his brand new LP titled “13” this year and it definitely seems promising. With collaborations with Fatman Scoop, Lil Jon, Waka Flocka, BRKLYN, Ashley Wallbridge and many others, 13 is certainly turning out to be an exquisite album. 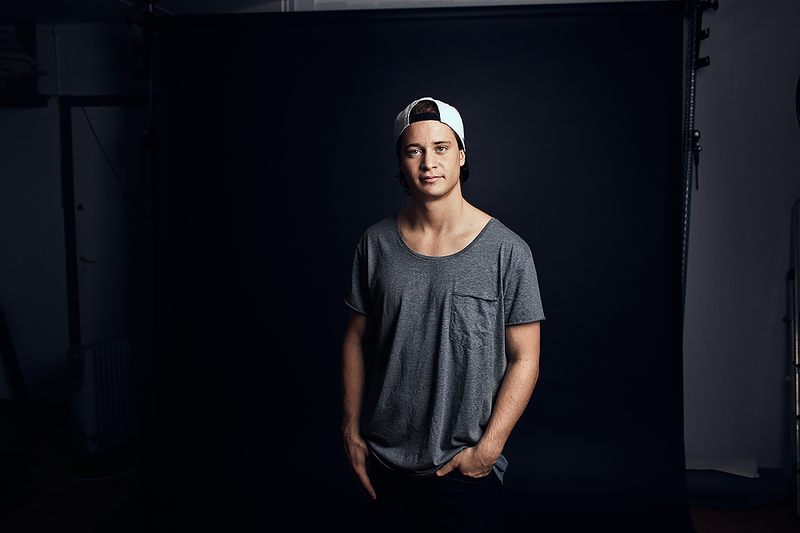 The British producer’s album is one that his fans have been anxiously anticipating post his Grammy-nominated album “Damage Control” back in 2013. After a long wait, Mat Zo has finally announced that his second album is set to be released early this February.